In his enchanted house beneath a mountain, each room must be sewn together to keep the home from unraveling, and something new and dark and strange lies behind every door. When centuries-old secrets unfold, Echo discovers a magical library full of books-turned-mirrors, and a young man named Hal who is trapped inside of them. 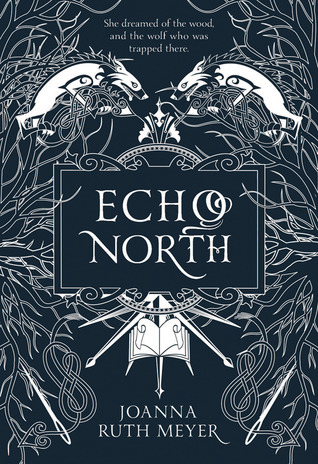 As the year ticks by, the rooms begin to disappear, and Echo must solve the mystery of the wolf’s enchantment before her time is up, otherwise Echo, the wolf, and Hal will be lost forever. ?High Lady of The Night Court?